Miami-Dade County has historically been a significant contributor to Florida's death row and large proportions of its recent death sentences raise serious constitutional questions about the practices that result in death verdicts and the characteristics of the defendants who are sentenced to death. 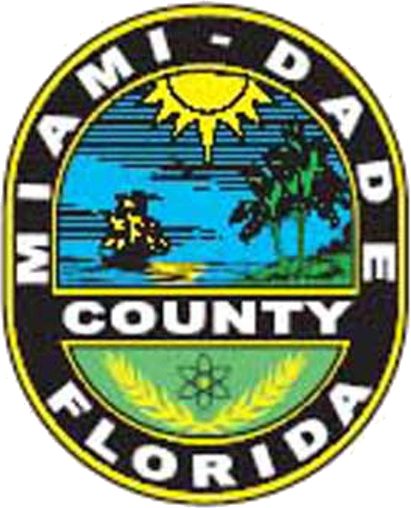 Miami-Dade imposed five death sentences between 2010 and 2015, placing it among the 16 counties that produced more death sentences than 99.5% of all U.S. counties. The questionable reliability of the Miami-Dade death penalty cases is illustrated by the characteristics of the seven cases that came before the Florida Supreme Court on direct appeal from 2006-2015. Six of those cases (86%) involved a non-unanimous jury recommendation for death, a practice the Florida Supreme Court struck down as unconstitutional in October 2016. Miami-Dade had the second highest rate of prosecutorial misconduct among the 16 most prolific death-sentencing counties and nearly a third (29%) of the cases decided on direct appeal since 2006 involved misconduct. In reversing one of the cases for misconduct, the court said the prosecutor “appeared to be committed to winning a death recommendation rather than simply seeking justice.” In another, the court overturned the death sentence as a result of the prosecutor's "inflammatory, egregious, and legally improper closing argument.” One former Assistant State Attorney, who was credited with sending more people to death row than any other Florida prosecutor, spoke disparagingly of the role of mitigating evidence in capital cases, saying, “Of course I feel bad that society has created a monster, but should the bad background in the past disable us from imposing an appropriate punishment now?” And the defendants judges sentenced to death in four of the cases had presented significant mitigating evidence that made them nearly indistinguishable from those who are exempt from capital punishment as a result of their age or mental health status. Yet such a full presentation of mitigating evidence was atypical in the cases that resulted in death verdicts. The lawyers in those cases presented an average of one day of mitigating evidence. The new death sentences also reflect the role of race. All five of the defendants sentenced to death in Miami-Dade from 2010-2015 were Black or Latino, and a study of sentencing rates in Florida found that defendants are 6.5 times more likely to be executed if the victim is a White female than if the victim is a Black male. ("Too Broken to Fix: Part II," The Fair Punishment Project, September 2016.) See Prosecutorial Misconduct.